There is no time for friendship during a war. But a young soldier proved it otherwise. Blake Bradford, a young Confederate soldier, falls into the hands of the enemy when he was wounded at the Perryville battle. But the story takes a riveting turn when young Federal soldiers treat his wounds and protect him as a friend. After everything he has seen, he doesn’t want to fight anymore. He just wants to go home. But can he make it home alive? 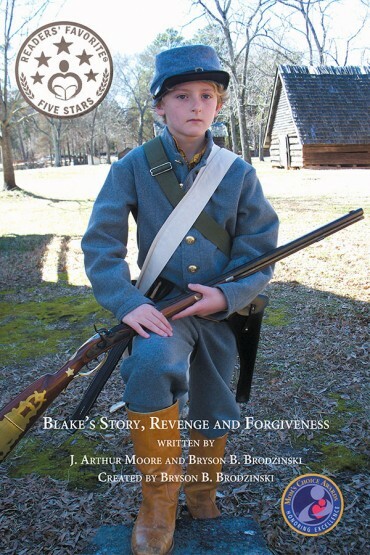 Blake Bradford, a young Confederate soldier seeking revenge on the soldiers who killed his father, falls into the hands of the enemy when he is wounded at the Perryville battle. But as the young Federal soldiers took him into their company, protected him and treated him like a friend. 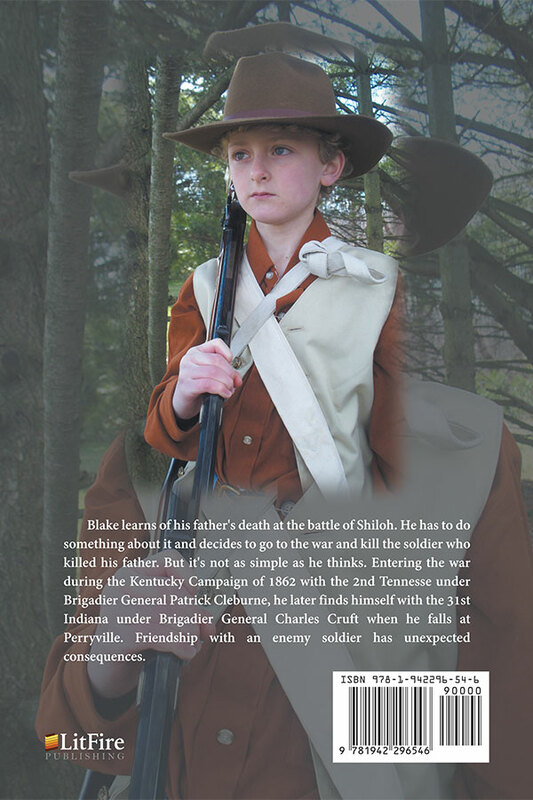 In the battle at Richmond and Perryville in Kentucky and Stones River in Tennessee, young Blake comes face to face with the horrors of war and the gut-wrenching destruction and aftermath of battle with its loss of life and of friends, wounded and killed. After everything he has seen, he no longer wants to kill the Yanks. He just wants to go home. But can he make it home alive? J. Arthur Moore is an educator with 42 years of experience in public, private, and independent settings. He is also an amateur photographer and has illustrated his works with his own photographs. Upon graduation, he joined the Navy and was stationed in Norfolk, Virginia, where he met his wife to be, a widow with four children. Once discharged from the service, he moved to Coatesville, Pennsylvania, began his teaching career, married and brought his new family to live in a 300-year-old farm house in which the children grew up and married, went their own ways, raised their families to become grandparents themselves. Retiring after a 42-year career, Mr. Moore has moved to the farming country in Lancaster County, Pennsylvania, where he plans to enjoy the generations of family, time with his model railroad, and time to guide his writings into a new life through publication.